Montague Farms uses a network of growers extending across Maryland, Virginia, and North Carolina. Our growers are selected based on their commitment to careful crop management and Identity Preserved production procedures. 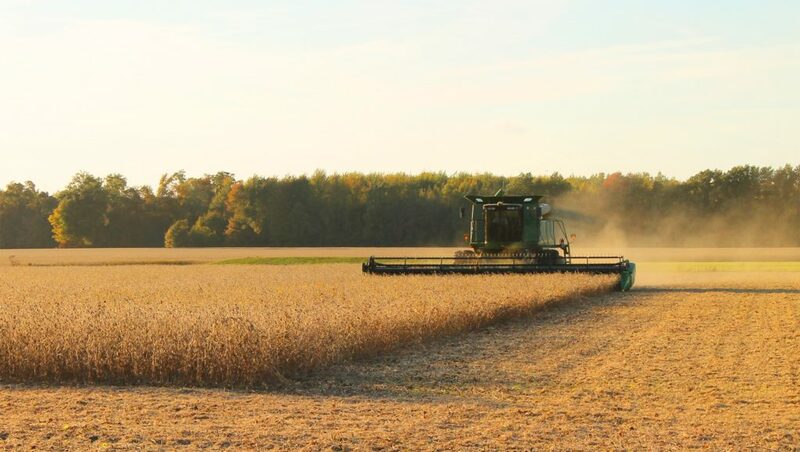 Montague Farms has multiple grower coordinators dedicated to helping producers maximize soybean yield and quality. Fields are routinely inspected and monitored to ensure adherence to IP procedures. Interested in growing with us? Contact us. Delivering food-quality grain since 1903.